Athletic shoes are the rare wardrobe item that can be both functional and stylish. Whether you're looking for reliable running shoes or sneakers that can take you from the gym to the streets, Black Friday is the perfect time to buy. 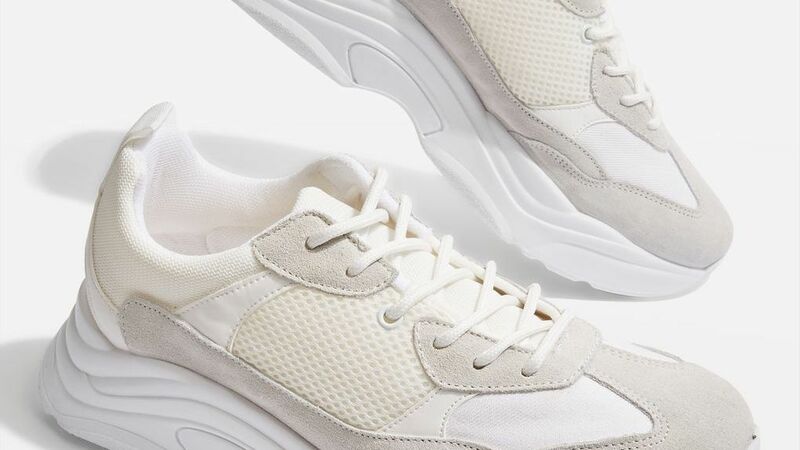 Here's your chance to grab trendy sneakers for $65. 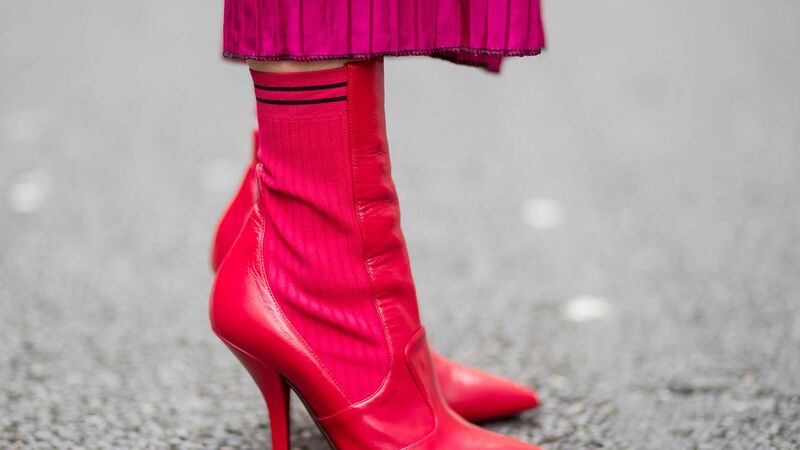 From your accessories to your ready to wear the boldest hue this season is without a doubt red. 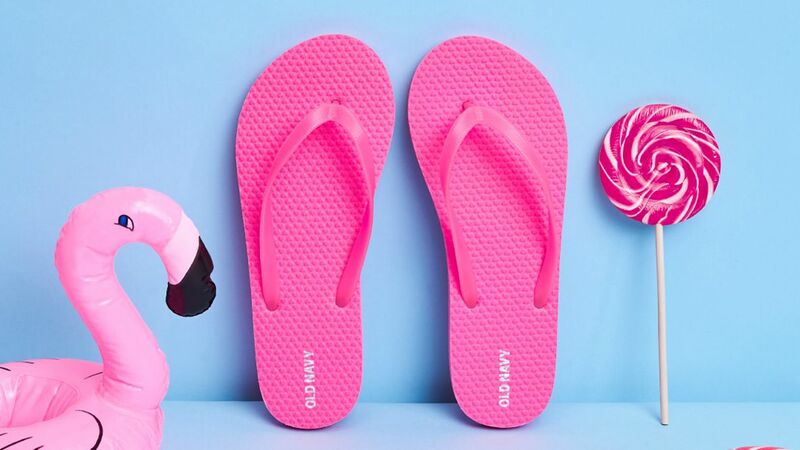 The Old Navy $1 Flip-Flop Sale Is Finally Online! Here's everything you need to know about the epic sale happening right now. 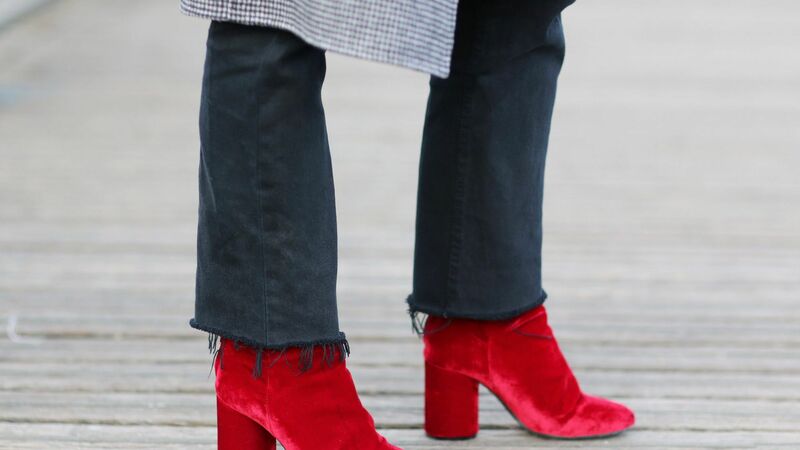 Whether you're craving bright red booties or high vamp pumps, this high-street retailer has you covered.